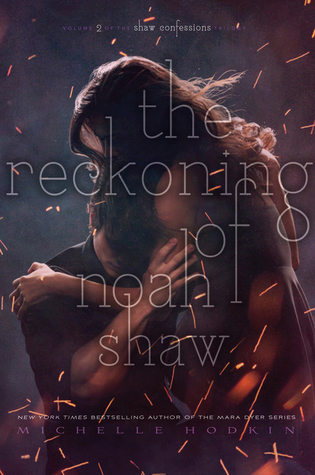 The Reckoning of Noah Shaw by Michelle Hodkin was definitely high on my list of sequels that I wanted to read in 2018, and the book definitely did not disappoint! If you know me any at all, then you probably know how much I adore the Mara Dyer series, and now, the Noah Shaw Confessions as well. These books are just so good!! One of the things that I love about this series, (same as I did with the previous series), is that the storyline gets curiouser and curiouser as it goes along. It definitely kept me guessing on what would happen next, and not enough books do that anymore. And I love it when it does happen, as it makes me feel even more involved with the story. The storyline for this book was all about the backstory, which was definitely interesting, and more than a little creepy. I loved it! 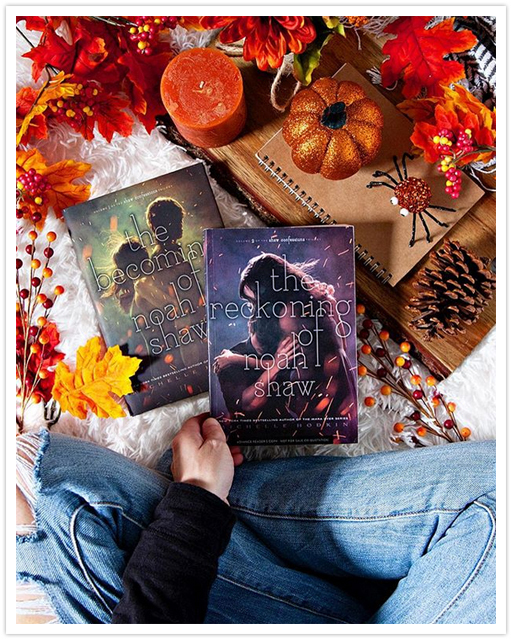 Most of this book revolves around Noah Shaw’s story, obviously, but also a bit about Goose, who we get to know a bit more about as well. A few of the characters from the previous books also make appearances, and I love seeing them again, even though these meetings where a bit confusing at times. One character was noticeably missed from this book, and that was Mara Dyer herself. I found myself waiting for her to show up as the story went along, but she was only there for a moment, and I can’t wait to see her again in the next book. She was definitely missed! Overall; The Reckoning of Noah Shaw was a great addition to this highly addictive sequel, and I can’t wait to get my hands on the next book in the series, which I assume will be the last, and which is currently untitled, but expected to release in November 2019. I can’t wait to read the rest of the story to see what is going to happen next. 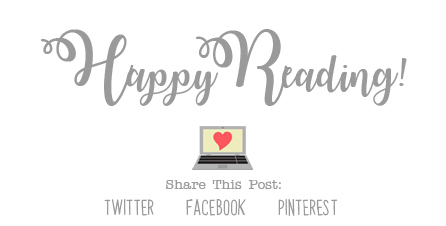 If you love these books, or if you’ve never read them before, I do highly recommend them!